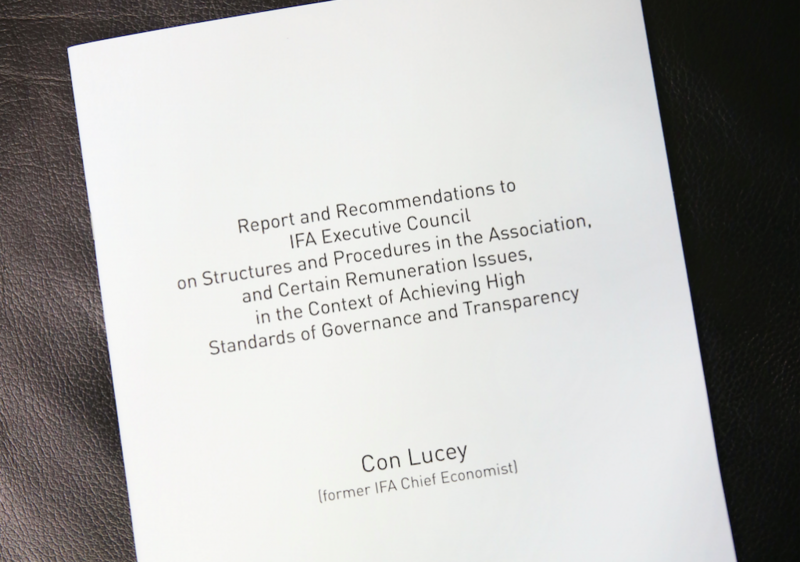 The IFA has confirmed that the recommendations arising from the Con Lucey Review are being debated by the association’s county executives with the aim of having the finalised package of measures introduced within 12 months. 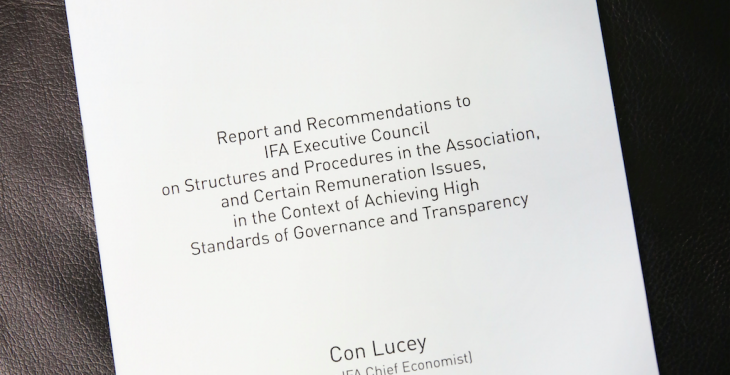 “The IFA Executive Council meeting, held on January 5, discussed the role and membership of the Lucey Implementation Committee. This will be considered further. Earlier this week, the IFA Executive Council decided to set the end of April as the timeline for full elections for President and all national positions of the Association. All County Executives AGMs and County Officer elections will also be completed by March 31. The meeting also reaffirmed that the Executive Council is the Governing Body of the Association and will be the collective leadership of the IFA until the election of the new President in April. It was agreed that the Executive Council will meet and lead the Association between now and the elections, as necessary. 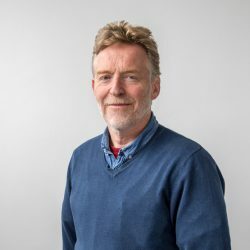 The Executive Council agreed in principle that the existing rules would be changed so that all top IFA positions – President, Deputy President, the four Regional Chairmen and the National Treasurer/Returning Officer – would be on the basis of two: two-year terms of office.